Sierra International Machinery announces the acquisition of Wolf Pack Enterprises, a heavy equipment service provider based in New Jersey, and the establishment of Sierra East Coast Service Center. Wolf Pack Enterprises has been the preferred contract service provider for Sierra equipment since 2012. 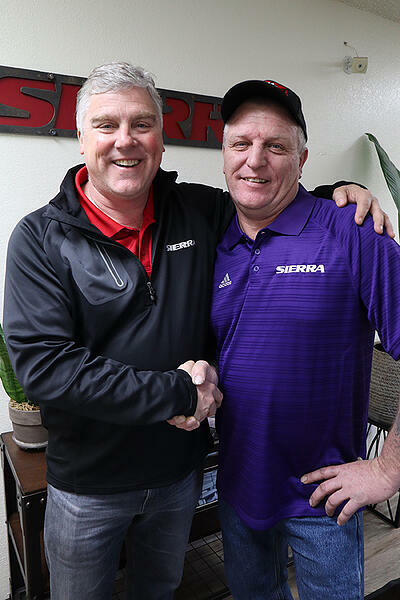 Wolf and his team will work in coordination with the Sierra Service department, overseen by Doug Barnett, General Service Manager. 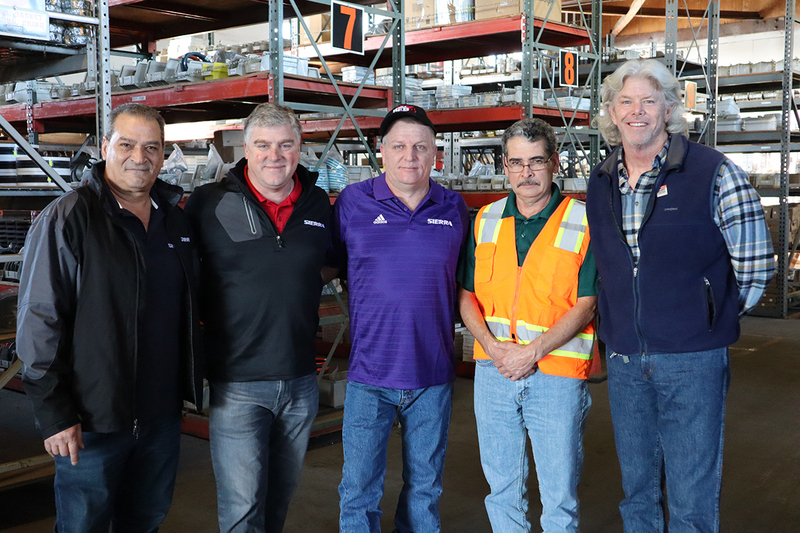 Wolf will manage the Sierra East Coast Service Center resources, training, and dispatching of technicians for machine installations and support for Sierra customers.